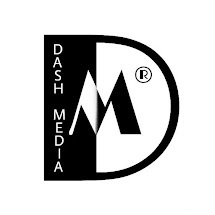 Dash Media Oscar Pistorius South Africa Sport Sport news Sports world news Ex-Olympic sprinter Oscar Pistorius fights in prison...! 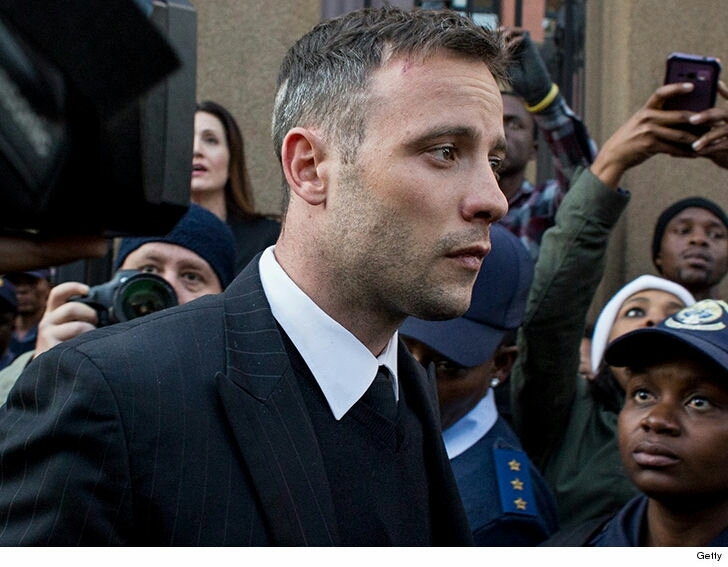 Ex-Olympic sprinter Oscar Pistorius fights in prison...! 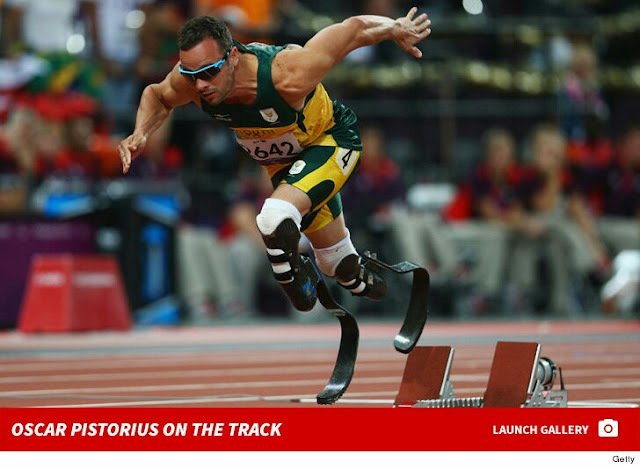 With or without legs....Pistorius still fight on!. I bet you can't ride on him, not when he is still very much active. Ex-Olympic sprinter (turned convicted killer) Oscar Pistorius was involved in a prison fight in the South African penitentiary where he's locked up ... officials confirm. Report confirmed it that Pistorius and one other inmate engaged in a combat over the use of a public phone in the special care unit." 0 Comment to "Ex-Olympic sprinter Oscar Pistorius fights in prison...!"